"Palmetto Engineering has its roots in Anderson County and we are excited to continue our investment here. We look forward to a bright future and to making a difference in our own community." 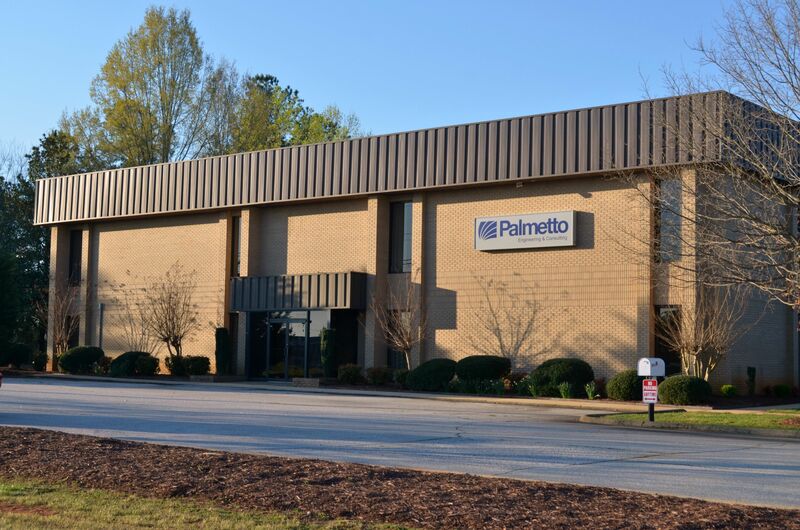 Palmetto Engineering is expanding its Upstate operations with a new facility in Anderson County. $1.2 million investment creating 25 new jobs. Established in 2006, Palmetto Engineering is headquartered in Greenville, S.C.
Palmetto Engineering is expanding its Upstate operations by purchasing an existing 20,000-square-foot facility, located at 3017 Highway 153 in Piedmont, S.C.
Those interested in joining the Palmetto Engineering team should visit the company’s careers page online.